The Vineyard is south facing on sandy loam soil. GDC trellis system with 800 vines per acre or 2000 per hectare. 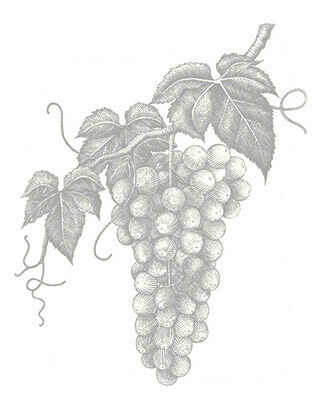 Most vines are 10-20 years old, all grapes are hand-picked. The 2017 harvest produced an above average crop with good ripeness levels and most importantly a good level of crisp acidity. The wine required minimum intervention in the winery and produced a wine of typical varietal character. eumatic pressing, yeast 71B, fermented at 16°c in stainless steel tanks. Bentonite fining. No MLF. DE Filter, sheet filter and membrane 0.45m. GENERAL WINE DESCRIPTION A crisp, refreshing wine with distinctly English hedgerow aromas and hints of crisp apple, fragrant elderflower and freshly cut grass. The ripe fruit flavours, balanced acidity and subtle residual sugar combine to create a refreshing wine, perfect on its own or with fish dishes.